Kotilngeshwara Swamy is located in Kammasandra, Kolar District. 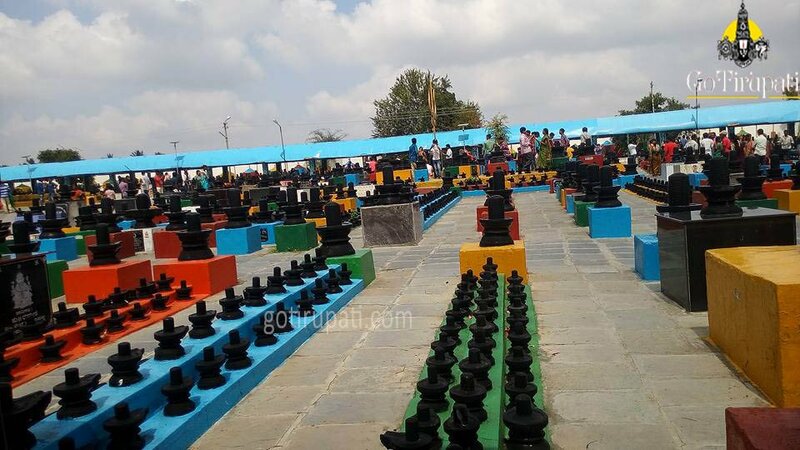 90 Lakh Siva Linga’s were installed in the temple complex. First Siva Linga was installed on 10th Oct 1980. 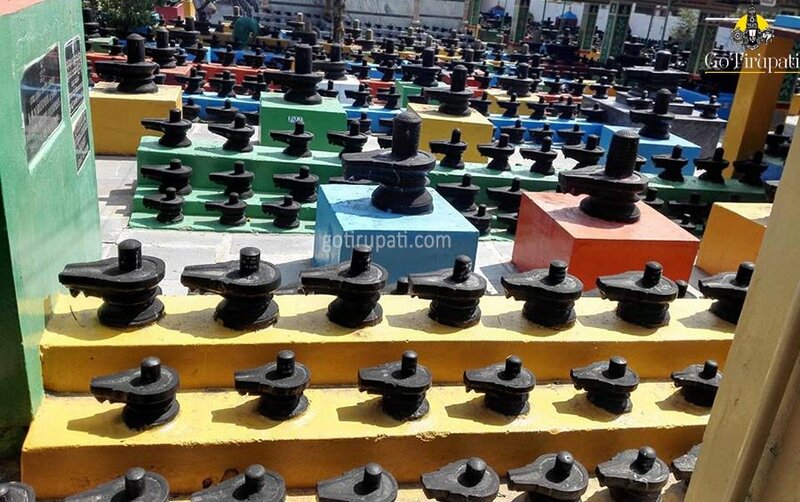 Temple stretches on 15 acres and took three decades to installed 90 Lakh Siva Lingas. This temple was built by the devotee Sandhasiva Murthy. This temple was popular by the name Lingamaiah Virat Sannidhi. 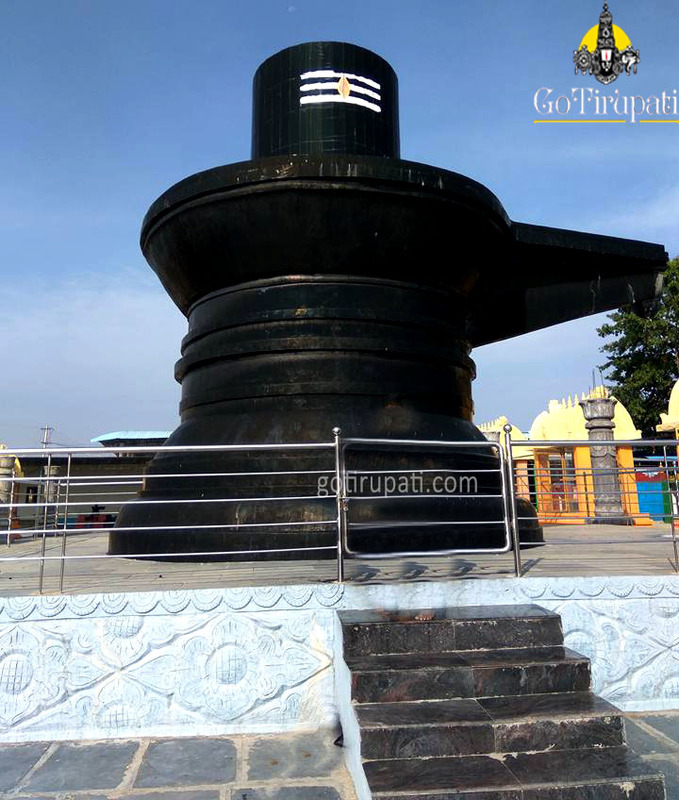 The Tallest Linga in the compound is of 108 ft high and Nandi statue is of 35 ft high. 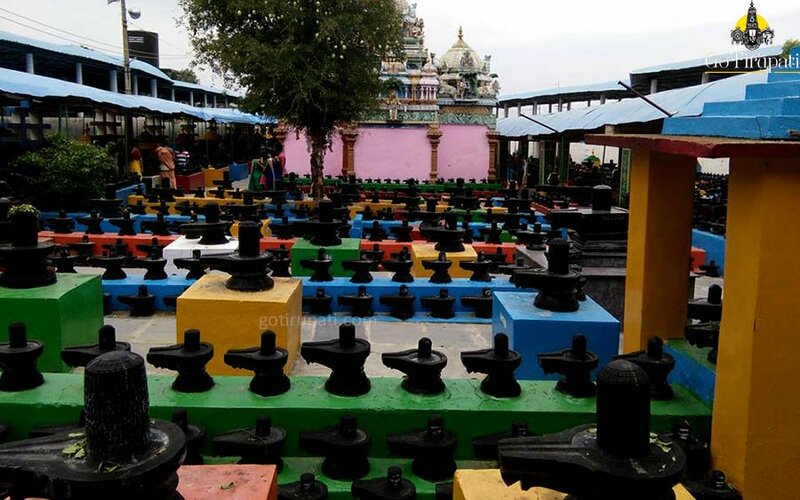 There are 11 sub-temples within the compound which are dedicated to Brahma, Vishnu, Venkateswara Swamy, Annapurneswari, Panduranga Swamy, Panchamukha Ganapathi, Sri Rama, Anjaneya Swamy, Kanyaka Parameswari and Santoshini Matha. 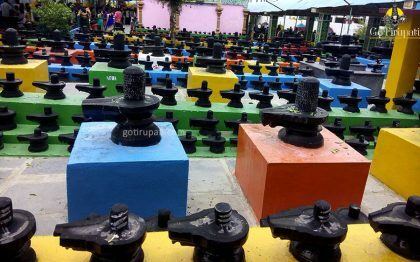 Temple will be heavily crowded during Sivaratri festival days. 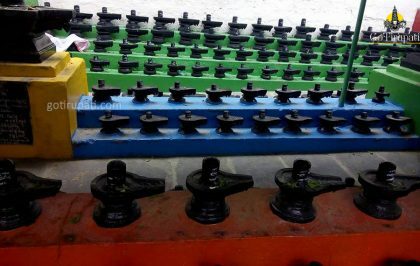 Lakhs of devotees throng temple during Sivaratri festival and other festival days as special Poojas will be performed. 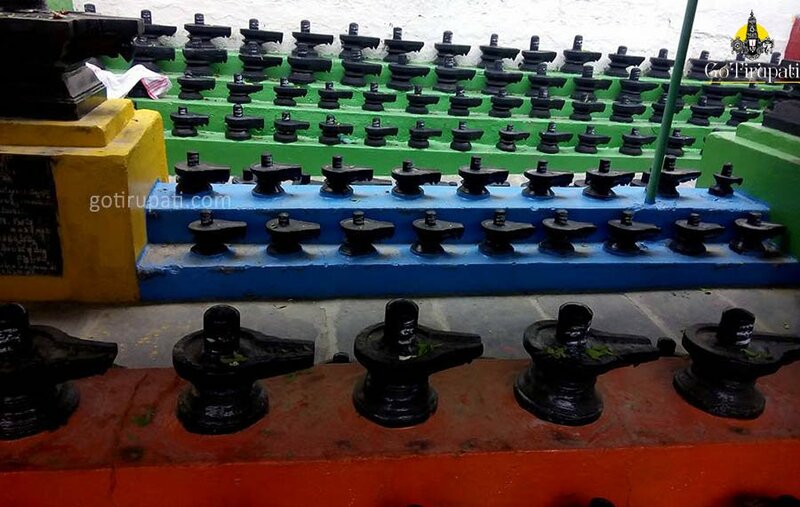 Devotees used to perform Abhishekam to the Siva Lingas, which can be performed all day long. 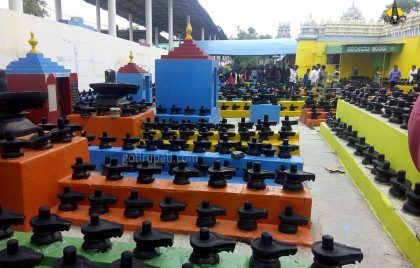 Devotees can install Siva Linga at this temple at cost of Rs.8000. Someswara Swamy Temple at Mulbagal is 27 km away. Vittala Narayana Swamy temple at Mulbagal is 27 km away. 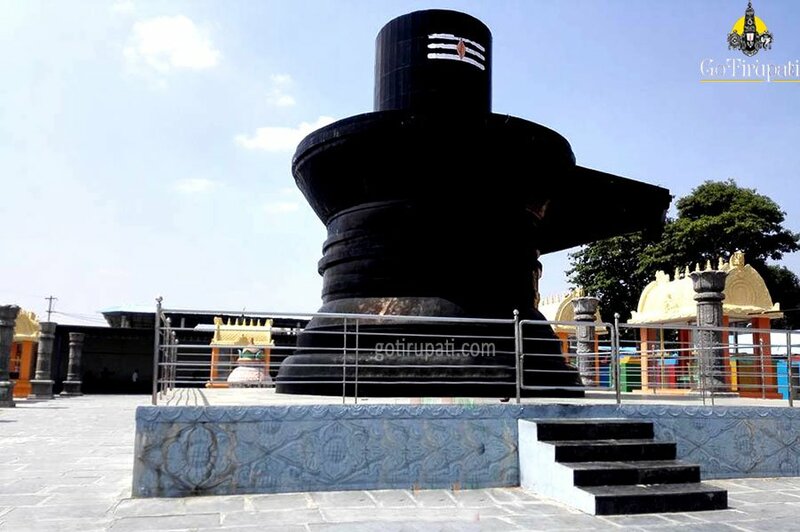 Anjaneya Swamy Temple at Mulbagal is 26 km away. 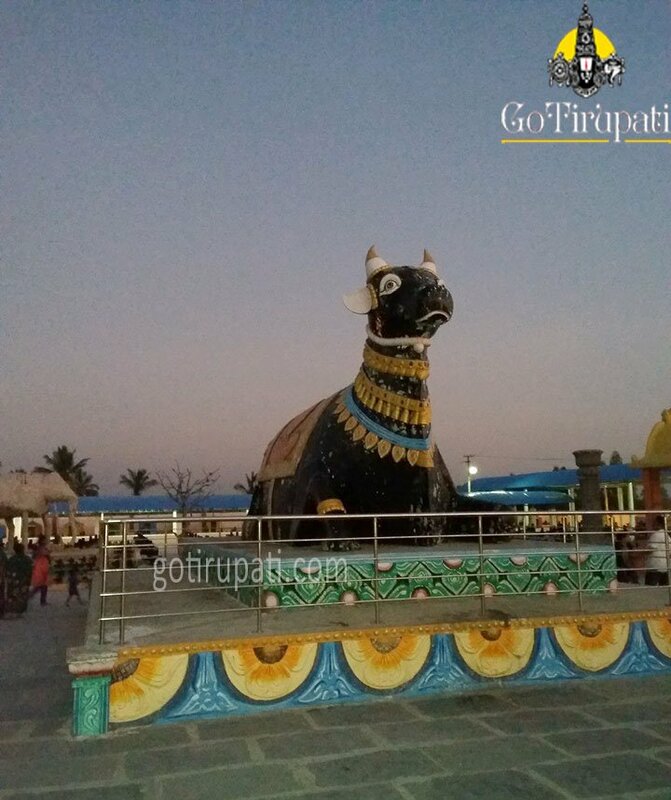 Chikka Tirupati is 63 km away. 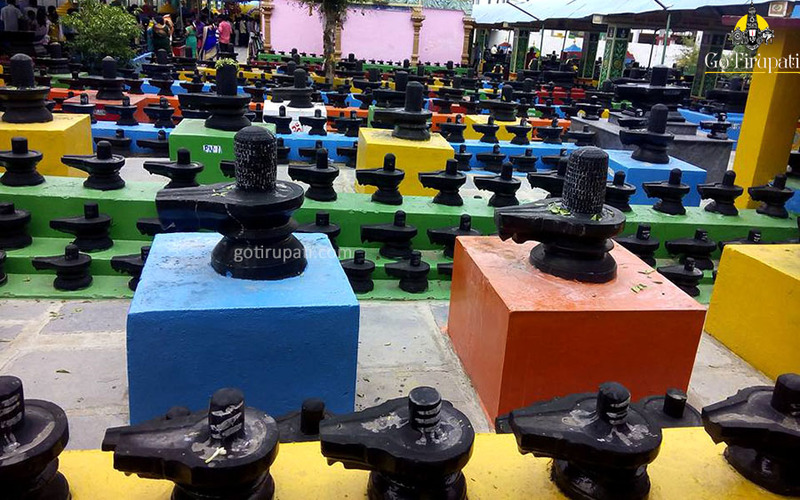 How to reach Kotilingeshwara Temple? The nearest airport is at Bengaluru which is 99 km away. The nearest railway station is at Kolar Gold fields which is 8 km away. Kuppam Railway junction is 38 km away. From Kuppam there is a direct bus is available to Kammasandra. You need to contact the temple counter for more details please contact 9393939150. 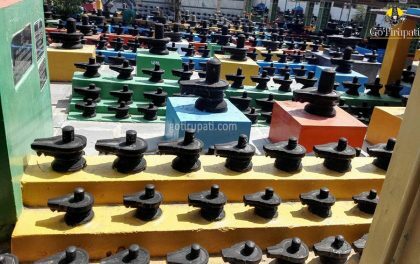 I want to install a sivalingam on shivarathiri. What is the amount to be paid. I will come by 3pm. Is it ok.
You need to check with the counter once for installing the shivalinga .